At West Coast Hair Design we believe that great conversation provides the best beginning to any salon appointment. We consider a thorough consultation to be one of the most important parts of every salon visit. Balayage- pronounced:BAH-LEE-AHGE a French method of painting highlights onto the hair Hand Painted Highlights are customized for your exact look. Seamless color~No roots~Effortless grow out. We are Jacksonville's Balayage Experts. Products bought on bumbleandbumble.com via our website don't just support your style, they support our salon’s business and our educational programs to bring you the best stylists in Jacksonville..
Get Insider Tips & Specials! 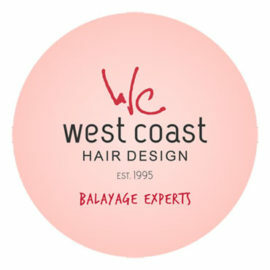 West Coast Hair Design is truly a hair salon, hair is what we do. We specialize in coloring, cutting, balayage, conditioning and styling hair. The difference is the education! To stay current, focused and inspired every team member from owner to the newest assistant, undergoes continuous and rigorous training. West Coast Hair Design specializes in the art of hair color. We truly are a hair salon and hair is what we do. We specialize in coloring, balayage, cutting, conditioning and styling hair. We believe your hair should look great every day of the year, not just when you leave the salon. We have been developing our artistic talent with decades of shared experience and are backed by the finest hair care regimen available. West Coast Hair Design is a Bumble and Bumble Network Salon which means we have access to the best education, the best products, and are committed to bringing you the freshest ideas and emerging trends from New York and around the world. 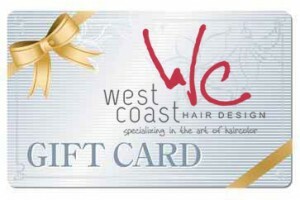 We at West Coast Hair Design want your experience to be extraordinary! We have been developing our artistic talent with decades of shared experience and are backed by the finest hair care regime available. We specialize in the art of hair color. Balayage - pronounced: BAH-LEE-AHGE is a French method of painting highlights onto the hair. It means to sweep and unlike foil highlights, this method disguises unwanted re-growth lines by hand painting highlights that are customized for your exact look. It creates a more natural, sophisticated and dimensional look. Great for beachy blondes, ash blondes, brunettes, creative colors, redheads and even those with black hair can take advantage of Balayage. The slightest dimension can transform dull, flat hair color and make it modern and gorgeous! 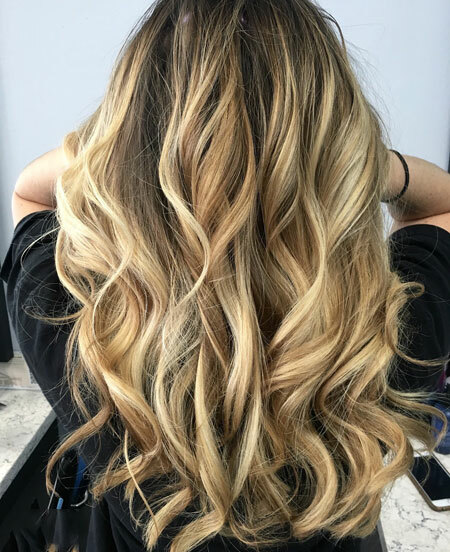 We love to see Balayage finished with loose curls or a beachy, tousled look where you can see the color variations ribbon through the hair. The look of “sun kissed” highlights and natural looking color is oh-so popular and one of our many specialties at West Coast Hair Design. 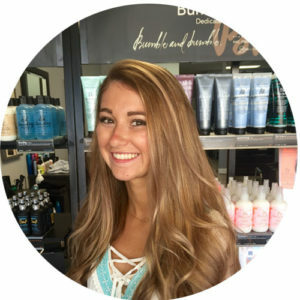 Schedule a consultation today with one of our trained Balayage designers, and experience the difference this technique can make. 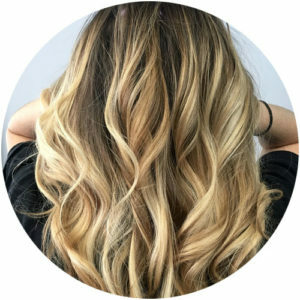 We are Jacksonville's Balayage Experts, and have been referred to as Jacksonville's Top Balayage Salon. It's not enough to be good or even superb, we strive for excellence and love to pass that knowledge and experience on to you. We believe your hair should look great every day of the year, not just when you leave the salon. Your complete satisfaction is our goal. THE BEAUTY IS IN THE DETAILS. Please visit and subscribe to our YouTube channel for more great hair tips and suggestions! West Coast Hair Design is a team of the most elite stylist in the country and your top choice when searching for "hair salon near me." Our clients come from all over the greater Jacksonville area including Ponte Vedra, Amelia island, Jacksonville Beach, San Marco, Riverside, Fleming Island and we even get clients from Savannah and Ormond Beach, to experience the most amazing hair color in a serene boutique setting! If it’s hair extensions you are after; our multifaceted hair salon, offers only the best hair extensions! Our HALOCOUTURE® hair extensions are 100% Remy Human Hair, allowing you to style and wash your HALOCOUTURE® Extensions just as your natural hair. We will help you become your best (hair) self! As a Bumble and bumble exclusive hair salon, we can make dream hair a reality. We specialize in and LOVE all things hair color, from hand painted balayage, hi lights to believable grey coverage and blending- we can customize a color service just for you!